Full color photos of twenty different quilts with an ecletic collection of quotations for inspiration. 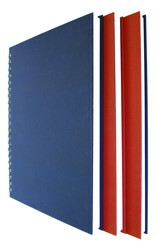 Hard bound linen cover with the spiral binding so the book lays flat for easy access. 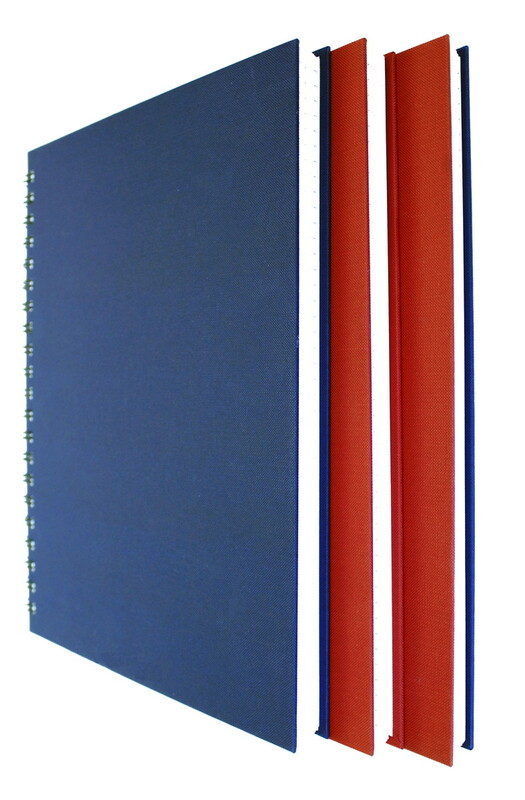 Includes blank pages and graph paper for drafting layouts and making notes. If you’ve got quilts in every room of the house, it’s time to start on the kitchen! 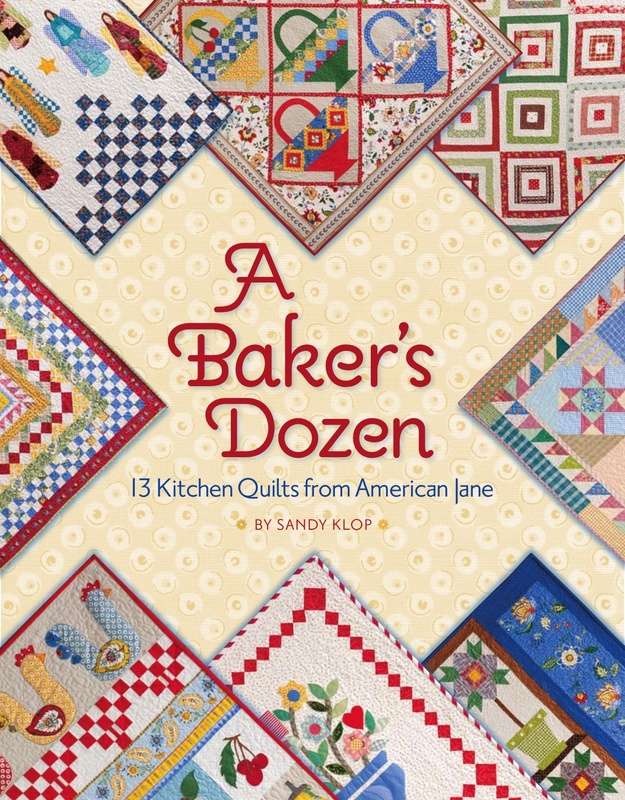 Sandy Klop of American Jane presents 13 designs — a Baker’s Dozen — to use throughout your kitchen: on the walls, and as tablerunners too. 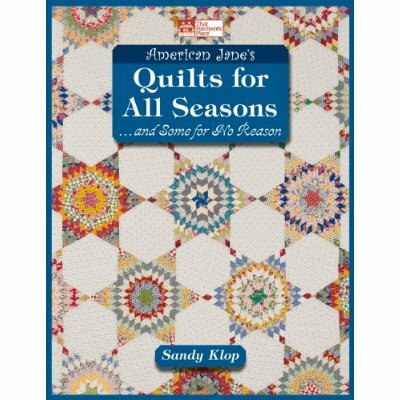 Many feature Sandy’s signature appliqué designs — several are pieced patterns. All are cheery, bright and just right for this favorite gathering place of every home.